You will typically be able to secure a buy-to-let mortgage for a limited company up to 85 percent loan-to-value, with the rental income generating 125 percent of the mortgage payment. You may also be able to secure a mortgage if you have minor adverse credit events on your record. To find such a specialist mortgage type, there are more niche lenders you have to turn to. However, many limited companies, after being turned down by a number of high street lenders, draw the conclusion that they simply will not be able to find a competitive buy-to-let mortgage for a business, so decide to change their plans and miss out on the potential benefits as a result. 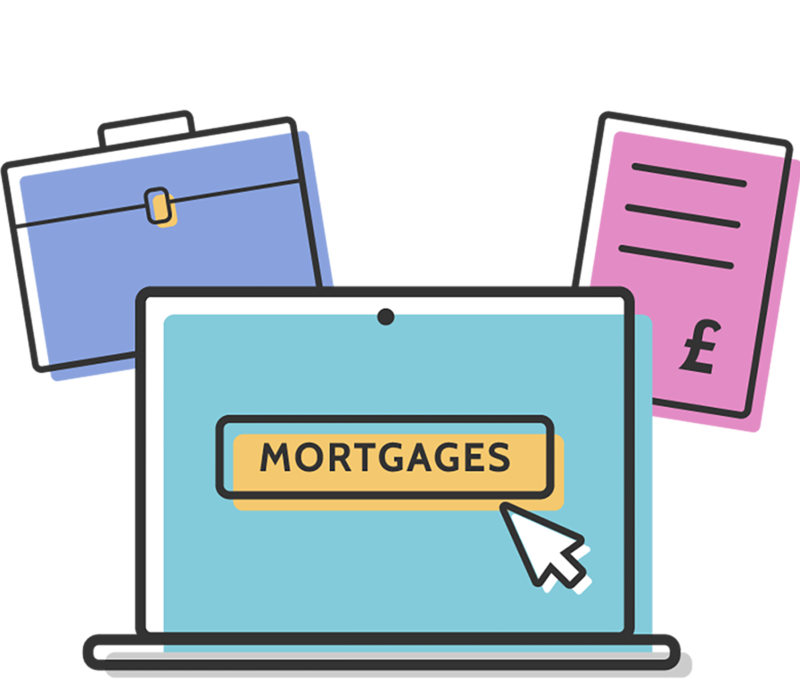 What are the benefits of a buy-to-let mortgage for businesses? For many investors with small or large buy-to-let portfolios, the tax benefits of purchasing buy-to-let properties through a limited company can be considerable, particularly for higher rate tax payers. Buy-to-let mortgages for companies can also be an effective method of structuring the purchase of a property when multiple buyers are involved in a joint investment. There is the further added bonus of the protection an LTD provides. When borrowing as a limited company, individuals are protected from any personal liability (aside from their original investment) should the venture go wrong (unless a personal guarantee is given). If you already own and operate a limited company , and are looking to purchase or refinance a new property, you may again experience problems when trying to secure a deal from the mainstream lenders. If you have already set up the LTD to deal purely in property, then you shouldn’t find it too difficult to secure a mortgage once you approach a specialist broker or advisor. The main hurdle when trying to source a competitive buy-to-let mortgage for a new company is the lack of information the lender will have to go on to calculate the level of risk. There will no track record or trading history on which to base a decision, and without any credit history, it’s almost impossible to determine whether a potential borrower is actually credit worthy. For this reason, when searching for a buy-to-let mortgage for a new business, you may be expected to provide a personal guarantee. This will ensure that, if the business is struggling to meet the mortgage repayments, the lender will be able to take back the money owed from you personally. If you’re looking for a competitive buy to let mortgage for a limited company, help is at hand. We work with a network of leading advisors who know precisely where to look to access the best deals on the market. Please complete an enquiry form with some details about your situation, and one of advisors will be in touch to provide a free, no-obligation consultation.